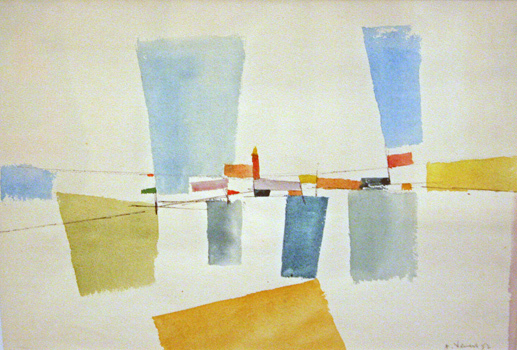 1958, watercolor, 22 x 29in. 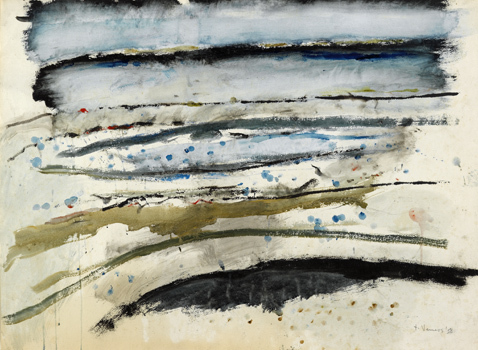 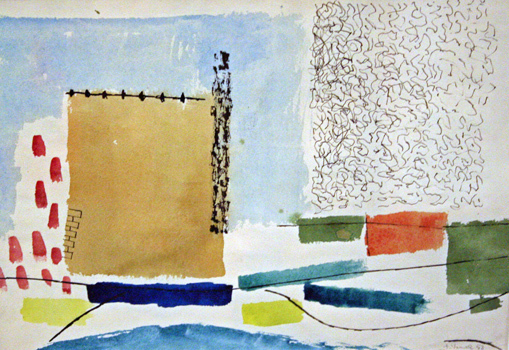 , 22 x 29"
1952, watercolor and ink on paper, 9 x 13in. 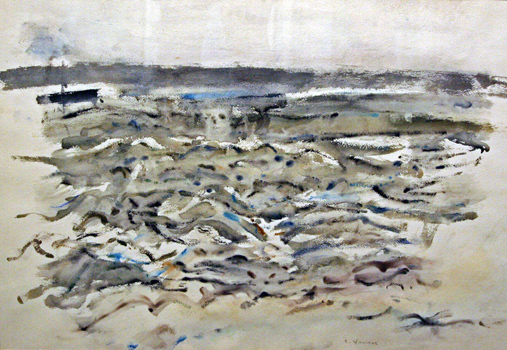 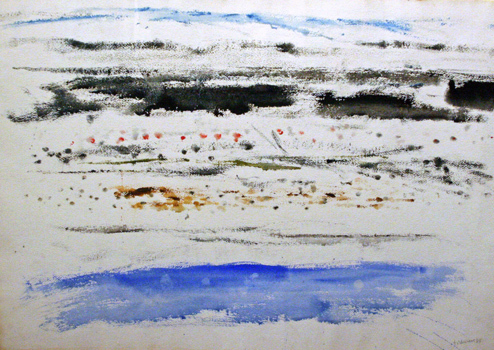 1958, watercolor, 22 x 30in.